Getting out of bed just got easier with the Mobility Bed Rail from Able Life. 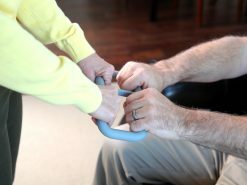 The unique swing-out mobility arm is perfect for anyone that has to transfer out of bed to a wheelchair or walker. The swing-out arm will move with you as you get out of bed and will give you a sturdy hand to hold on to every step of the way. 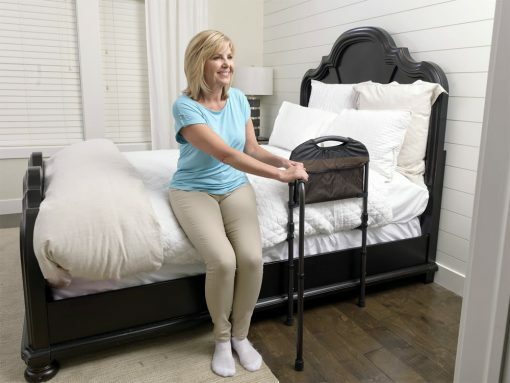 The Mobility Rail can be installed on most traditional beds. 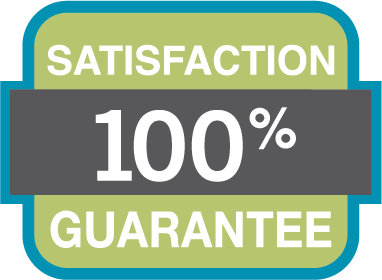 It also works with platform beds with slats running length wise from top to bottom and beds with slats running width wise with gaps between slats that are 5″ or less. The Mobility BedRail comes with this attractive organizer pouch. 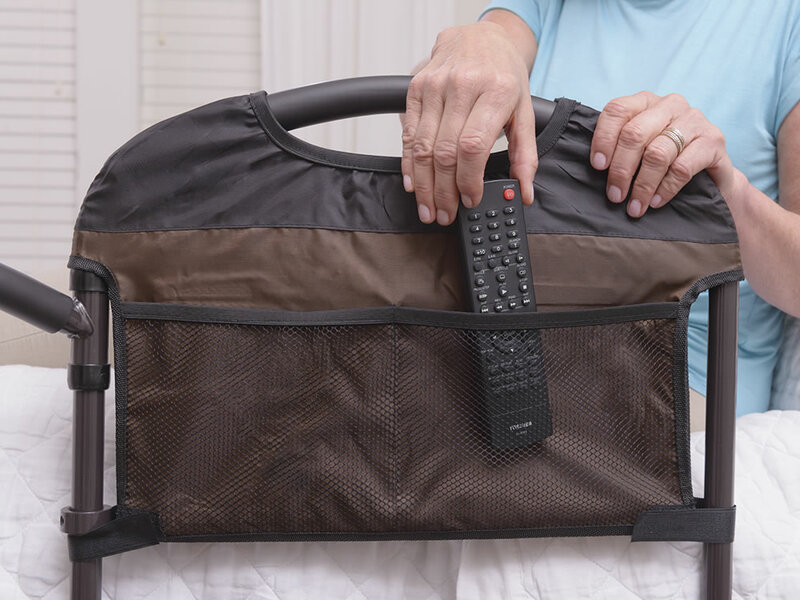 You can easily store your remote, book, medication, or anything else that you need close by. 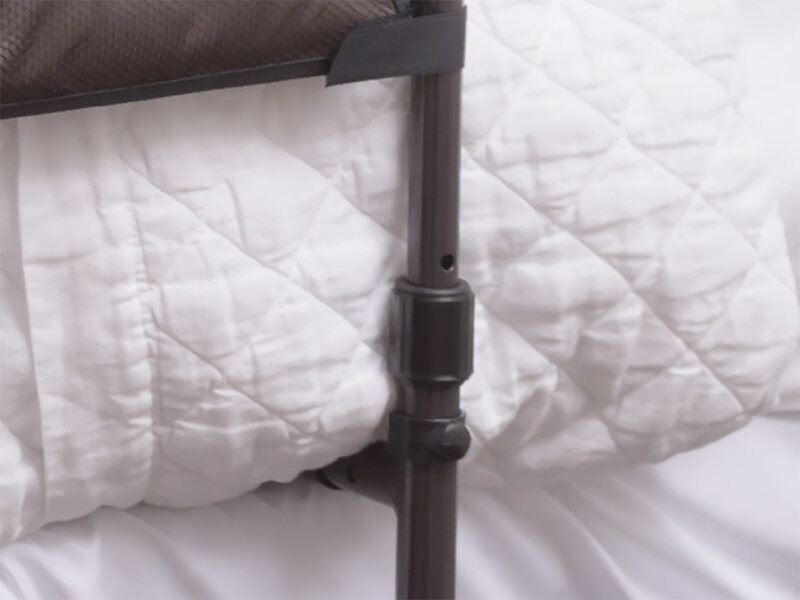 The swing out arm pivots 180° degrees and swings out 19 inches past the bed for additional help. 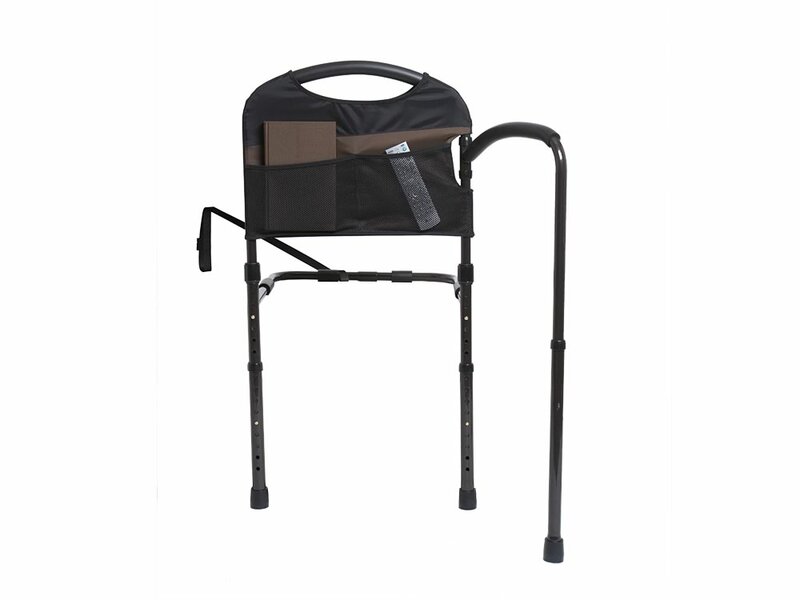 Especially useful when transferring in and out of a wheelchair. 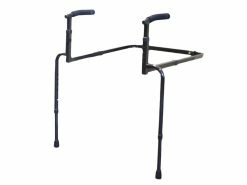 This arm can be placed on either side of the rail during assembly and can be used to move away from the bed (lift and step). 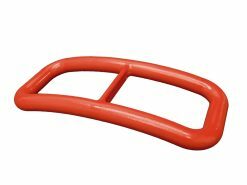 Height Adjustment from floor to top of handle: 21″-24″. 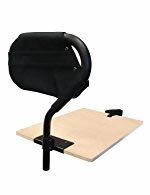 Height Adjustment from mattress base to top of Handle: 17.5″-22.5″. Does it prevent falling out of bed? 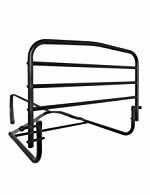 Yes, but it won’t provide as much fall protection as a full-size bed rail. Need more fall protection? 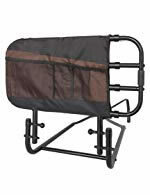 Check out the EZ Adjust Bed Rail and 30” Safety Bed Rail w/Padded Pouch. 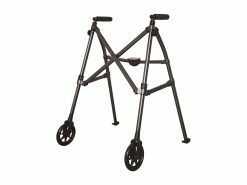 How much weight does it support? 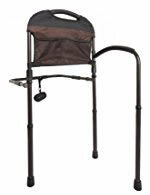 The Mobility Rail supports up to 300 lbs! Does it come with an organizer-pouch? Yes, we include pouches with all of our bed rails to keep you safe against entrapment. This handy organizer pouch also allows you to keep handy items close by. 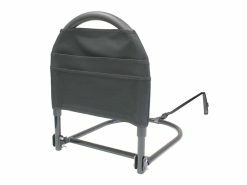 Can it fold down when not in use? 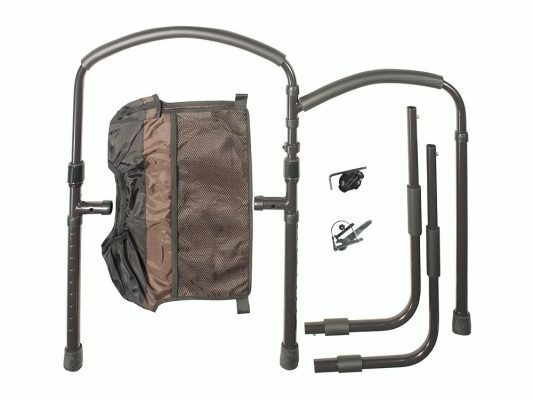 No, but if you’d like to fold down your bed-rail after use, check out the EZ Adjust Bed Rail or the 30” Safety Bed Rail w/Padded Pouch. Is it portable? Can you travel with it? 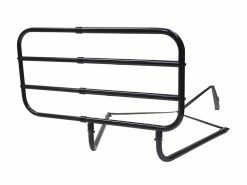 No, for more convenient travel bed rails – check out the Bedside Econorail or the Bed Rail Advantage. Does it have a transfer handle? 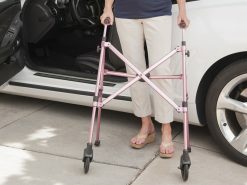 Yes, the transfer handle makes it easy to regain balance before walking and provides extra assistance while transferring to a wheelchair or walker. Yes, and no additional tools are required. 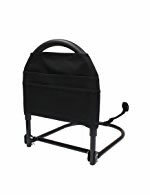 And because it doesn’t need the safety strap, just slide it under your mattress and you’re ready to go! 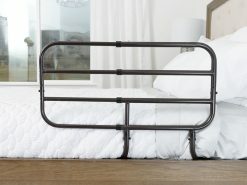 How does it attach to the bed? 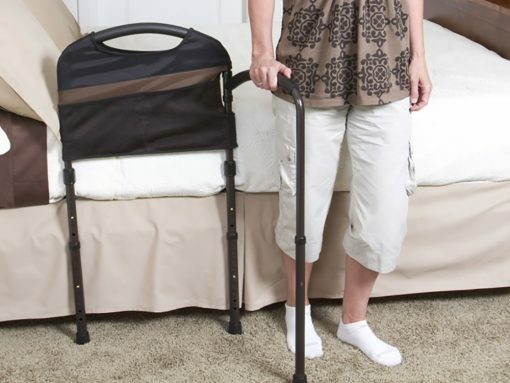 It includes a “Safety Strap” to secure to any bed frame – keeping the bed rail tight and secure. 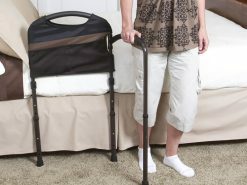 Although, because the legs extend to the floor, the safety strap isn’t required. 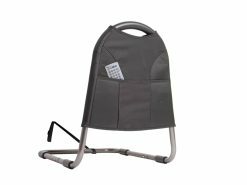 Does it work on a Craftmatic or adjustable beds? 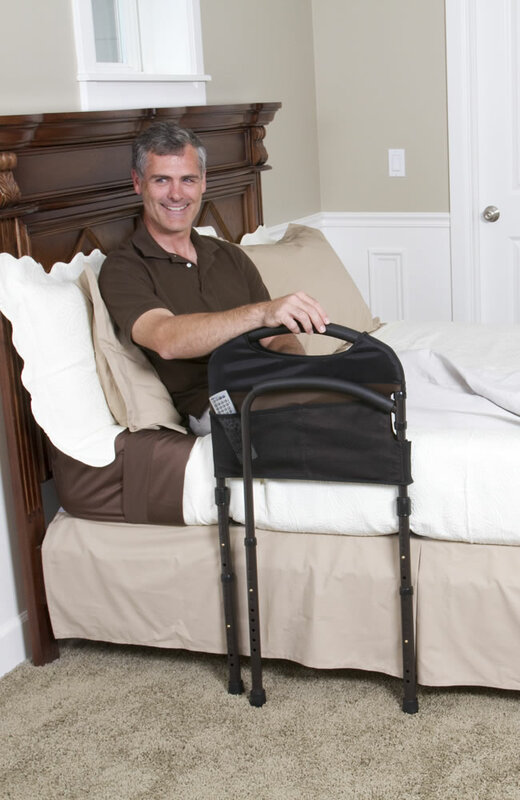 Yes, it works on any adjustable bed!